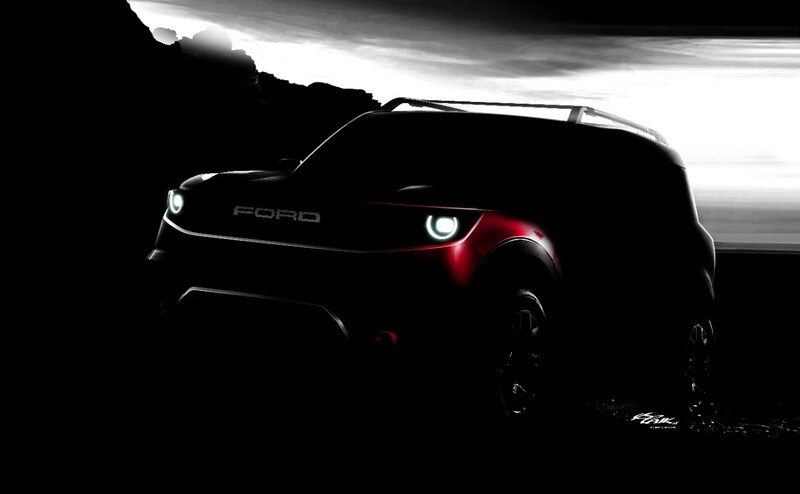 Building toward its vision of smart vehicles in a smart world, Ford is revamping its lineup, building on truck, SUV and commercial strengths, investing in new propulsion and delivering full connectivity to pave the way for over-the-air updates and the Transportation Mobility Cloud. 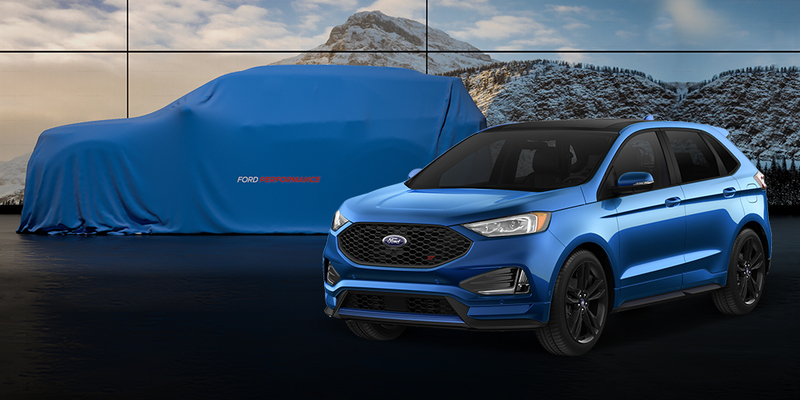 Ford brand targeting North America’s freshest lineup among full-line makers by 2020, replacing more than 75 percent of its current portfolio and adding four new trucks and SUVs. All-in push on hybrid-electrics to bring new capability and features to customers on high-volume, profitable vehicles like F-150, Mustang, Explorer, Escape and Bronco; battery electric vehicle rollout starts in 2020 with performance utility and six BEVs by 2022. Ford is revamping its lineup, building on truck, SUV and commercial strengths, investing in new propulsion and delivering standard connectivity on new vehicles, paving the way for over-the-air updates and the Transportation Mobility Cloud, an open platform that will empower tomorrow’s mobility systems. ~SUVs: By 2020, Ford estimates SUV sales could account for 50 percent of U.S. industry retail sales – one reason Ford is reallocating $7 billion in capital from cars to SUVs. By 2020, Ford plans an industry-leading lineup of eight SUVs – five of which will offer hybrid powertrains and one battery electric. Ford SUV sales are estimated to grow 20 percent – more than double the industry rate – to more than 950,000 by 2020, according to LMC Automotive, and surpass 1 million by 2021. ~Battery electric vehicles: Battery electric vehicles (BEVs) represent more than a different powertrain – they represent a lifestyle change for consumers, especially for those who have never driven an electric vehicle.